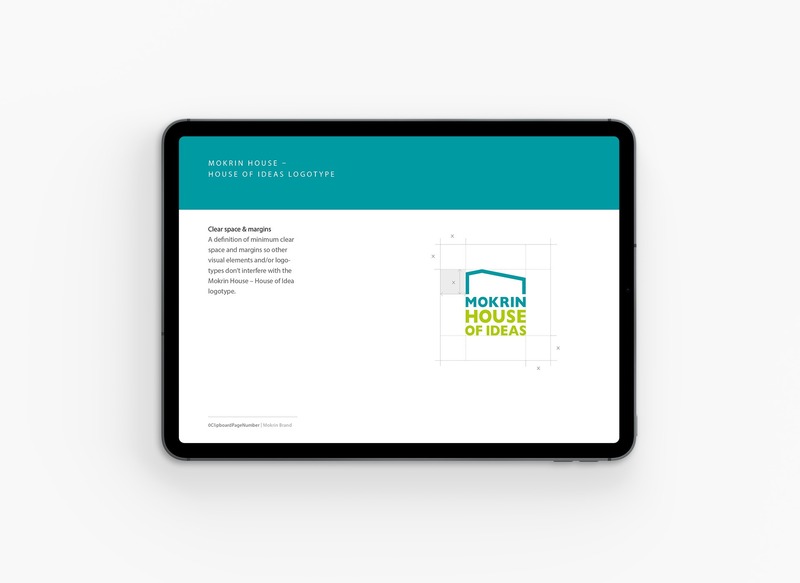 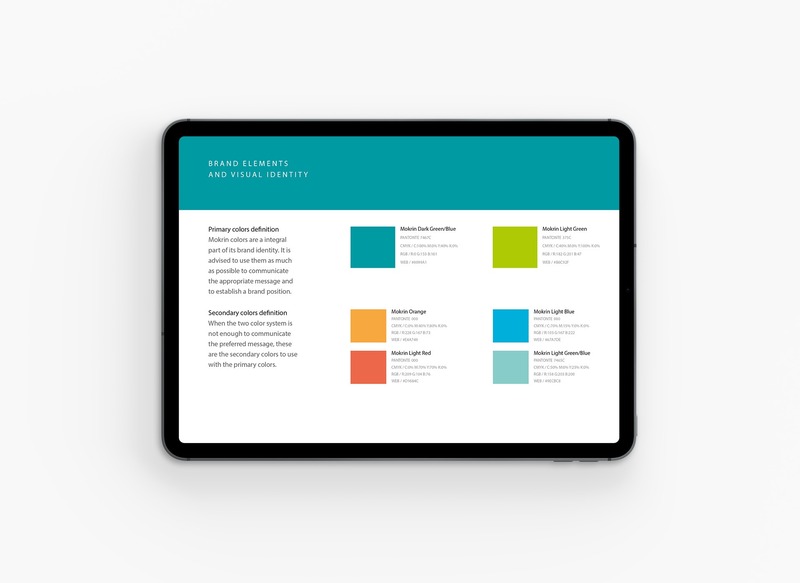 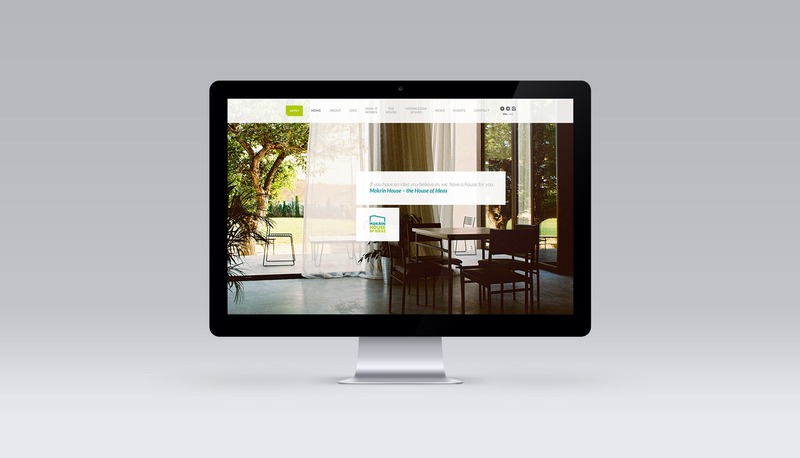 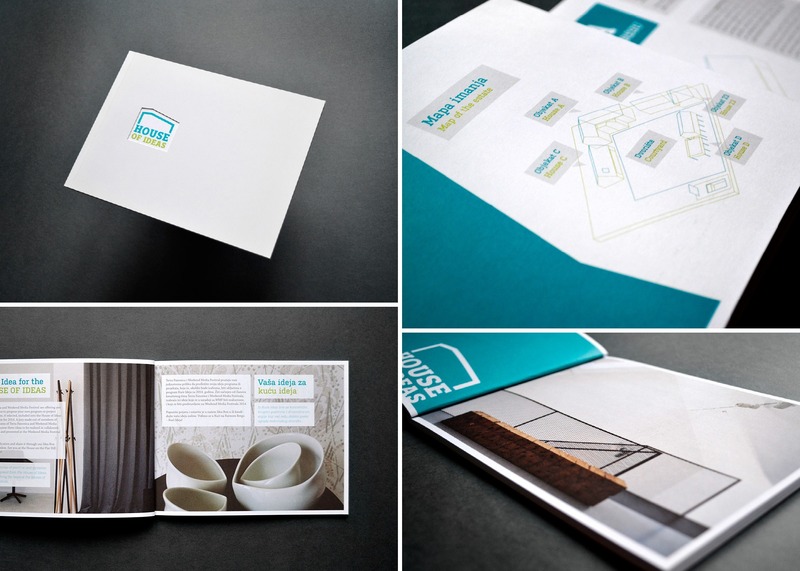 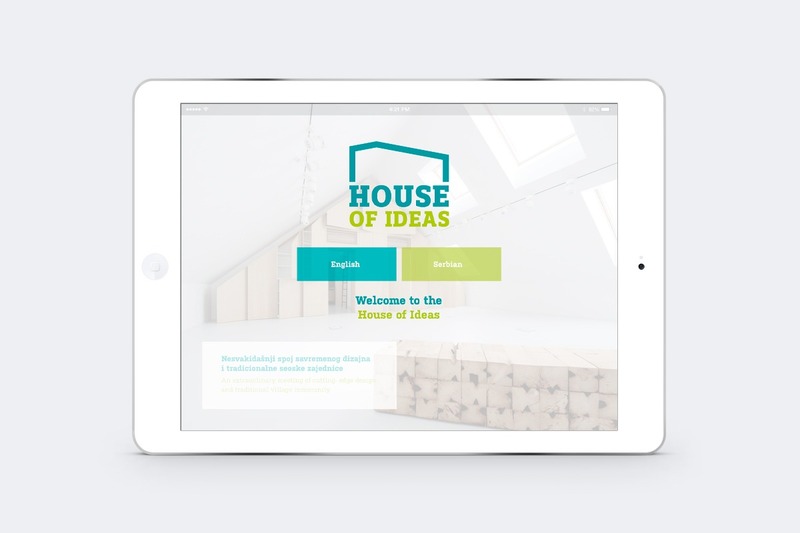 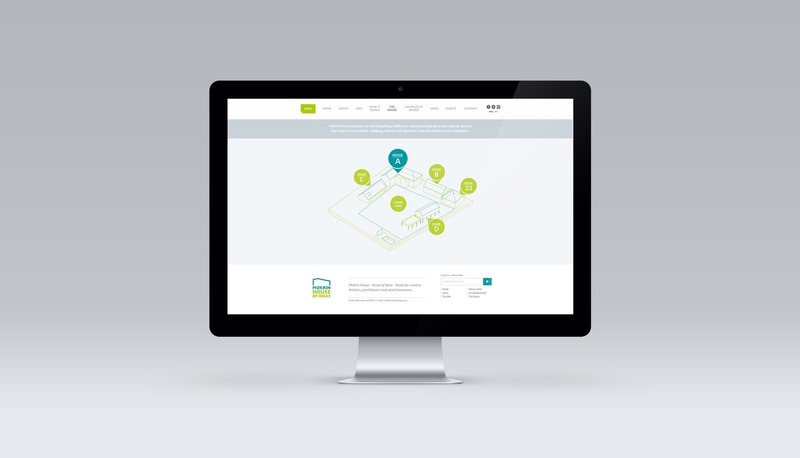 Mokrin House – House of Ideas. 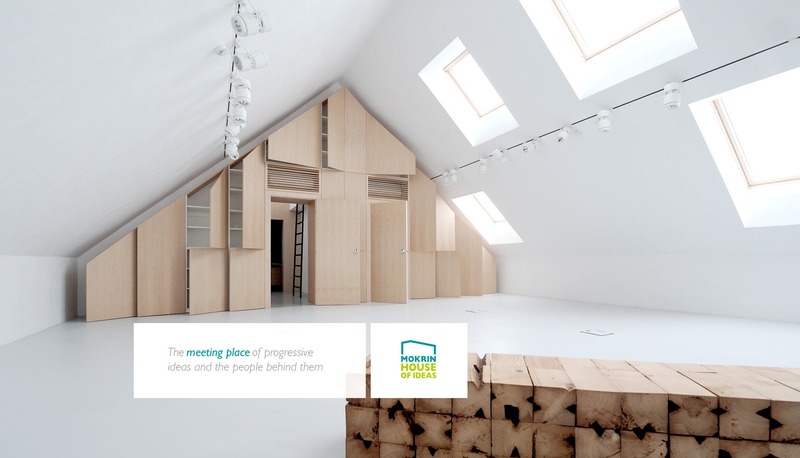 This unique multi-functional complex is designed to provide an inspiring environment for collaborative work of artists, scientists, designers, researchers and professionals from a wide range of disciplines. 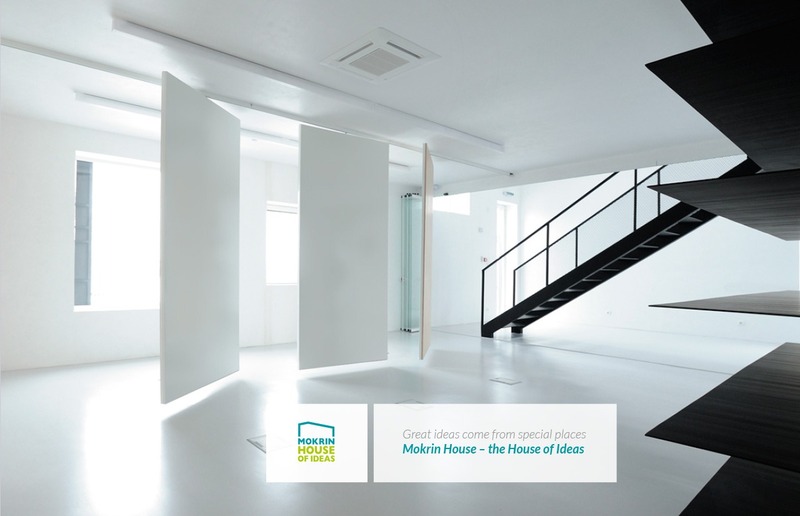 Through the transformation of an abandoned estate into a multi-functional innovation complex, the House on the Flat Hill was converted into House of Ideas. 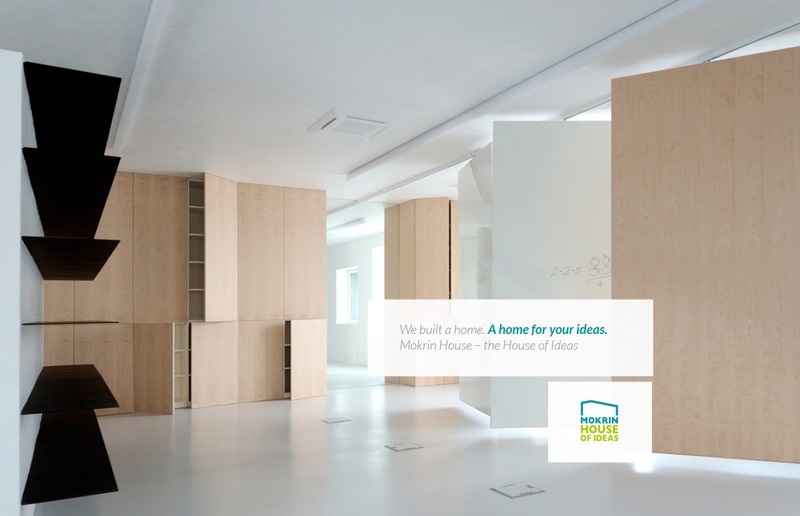 The project was done in collaboration with Nova Iskra from Belgrade. 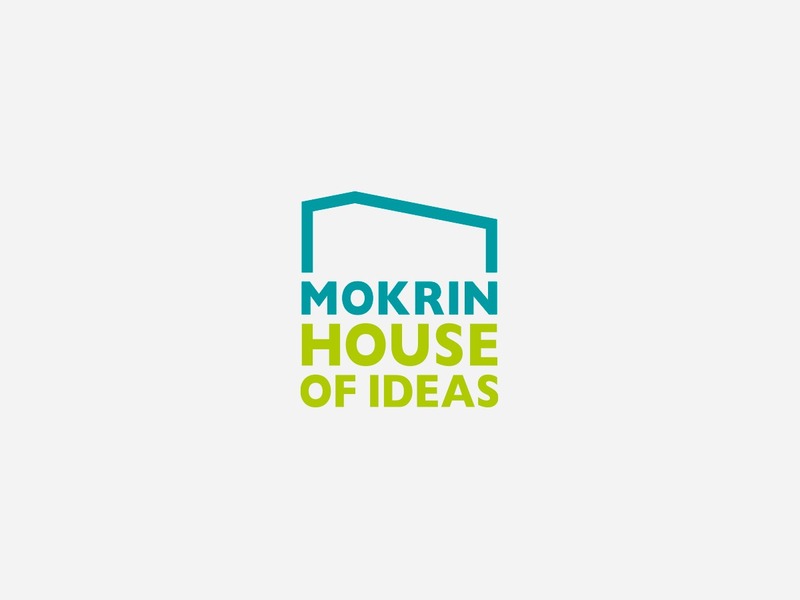 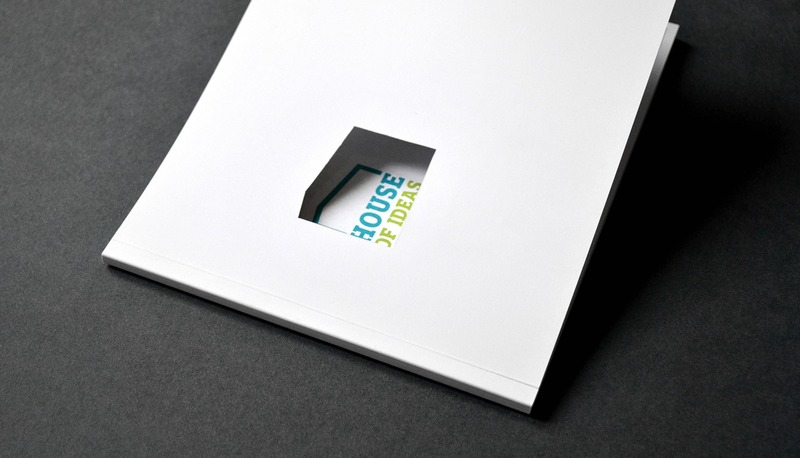 Mokrin House - House of Ideas logotype was created to represent the multitude of events and disciplines that come together under one roof.